Dr. Katie Keranen joined Cornell University’s Department of Earth and Atmospheric Sciences from the University of Oklahoma where she had been an Assistant Professor since 2009. Prior to that, she worked at the United States Geological Survey (Earthquake Hazards), Menlo Park, CA and for ExxonMobil Exploration Company as a geophysicist. Keranen earned her M.S. and Ph.D. in Geophysics from Stanford University. 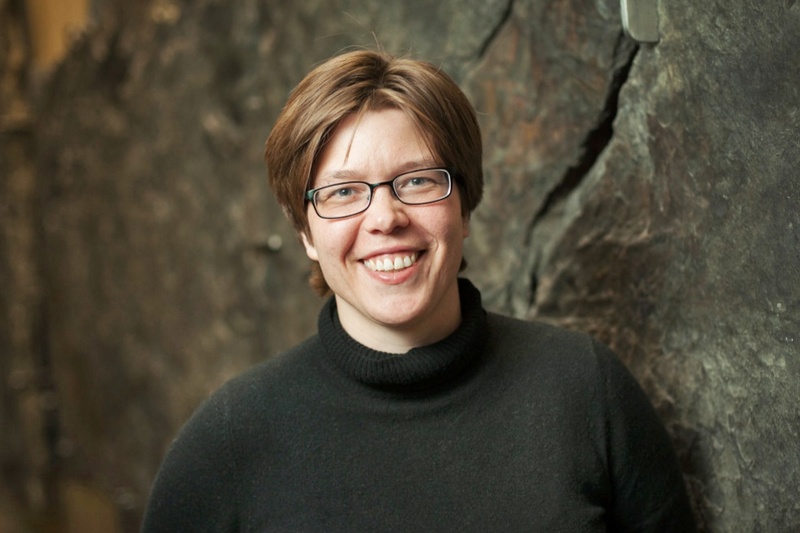 Keranen’s research interests include the growth, evolution, and deformation of continents. She is also interested in near-surface applications of geophysical techniques, raw data processing and interpretation.